If you are planning on converting your loft, you probably have second thoughts, unsure if you made the right choice. A loft conversion is a messy process, just like every other type of renovation. However, it is worth it because of all the extra space you will be getting. 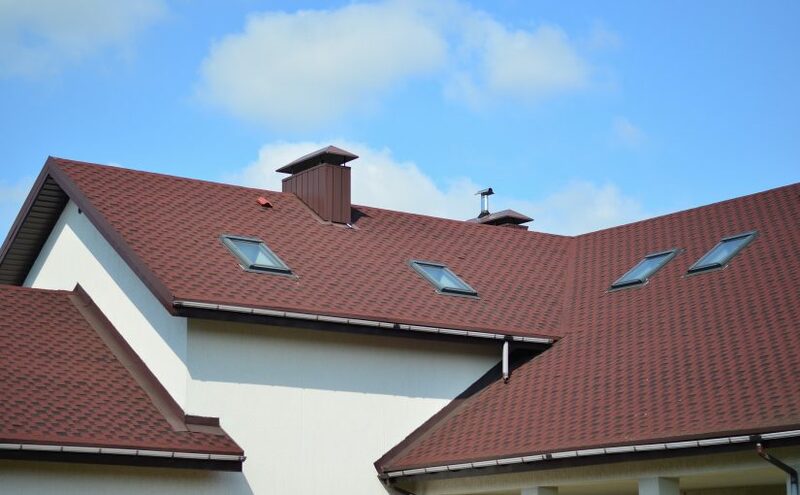 Now, in order to choose the best loft conversion company, you may want to do some research to get to know what they will be doing. Here you will find a proper list of steps so that when you choose the company, you will know by the steps they take that they are experienced and educated on what they are doing. Bringing the installation above the ceiling surface – You don’t want any cables coming out of the ceiling in your new bedroom, also hidden wires keep the room look nice and neat. Providing additional ventilation ducts – Because the loft was never made to be a bedroom, you won’t find much air ventilation. Align the ceiling – Make sure that the ceiling is aligned after they bring the installation above the ceiling surface. Making room for more windows and inserting windows – In order to use this room on a daily basis, you must have good lighting. Consider having roof windows or, if you have a loft extension, a dormer will not only bring natural light but it can also add space. The best roof windows are the ones that provide thermal insulation, preventing cold air from entering through the window. Choosing the best stairs – It all comes down to the question: how much space do you have for the stairs and what your loft will be used as. Finishing touches – For example, cleaning up or painting any missed spots. Many of us don’t go over online opinions that customers in the past have posted about companies and in the end, we often get disappointed. However, it’s not just opinions that count – it’s the way a company advertises itself and what it has to offer. Choosing the best loft conversion company is a stressful process because it is a responsible job that they will be doing. However, reading through the most successful and most experienced groups of workers will help you decide.